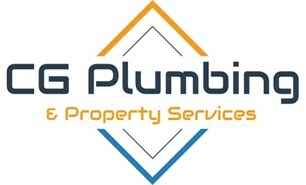 CG Plumbing and Property Services - Plumber based in West Dereham, Norfolk. I am a self employed plumber with 9 years experience. I take pride in all my work and have a keen eye for detail. My jobs include Plumbing, bathrooms, wetrooms, blocked drains/ repairs, tiling, carpentry, vinyl flooring and general property repairs. Call for a free quote.